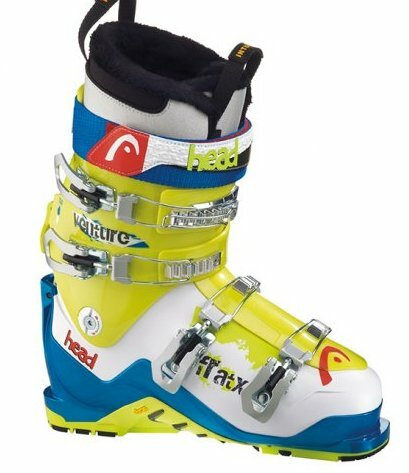 This boot is the perfect match for any kind of terrain – feel at home in the steep couloir or on the fluffy pillow line. 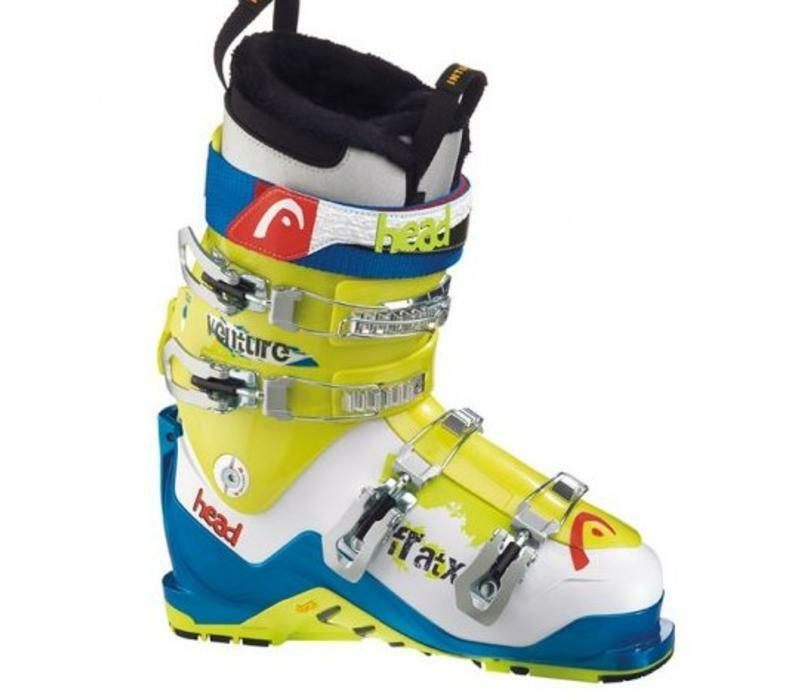 Best features of the boot: ski-tour mechanism, touring sole and shock absorbing wedge. The boot for professional free-riders.